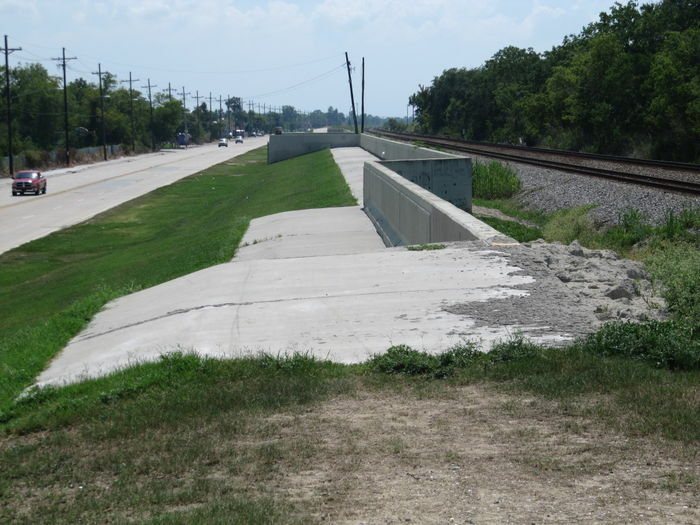 The New Orleans area levee failures during Hurricane Katrina drew media attention to an important problem in Civil Engineering. 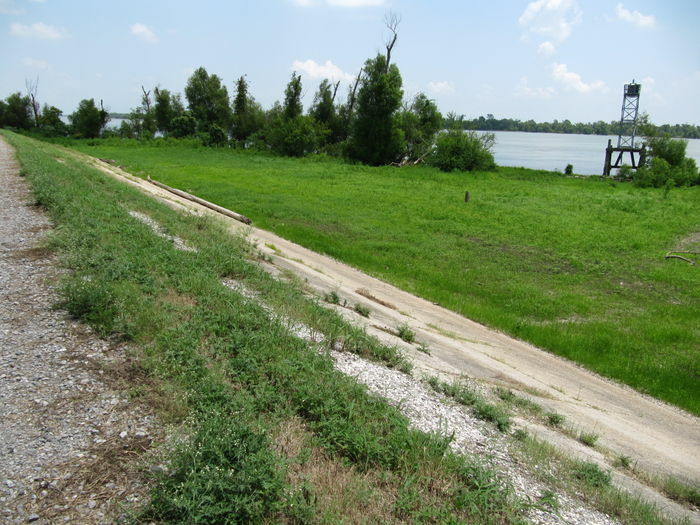 The emphasis of our work is on earthen levees, dams, and embankments. A major cause of failures of such structures is overtopping, which causes erosion to the point of breaching the crest. Our research focuses on simulating the initial small-scale features of erosion and the formation of rills and gullies on the embankment. We wish to study and eventually be able to simulate the way earthen embankments erode, with respect to the formation of these rills and gullies. Validation of computer simulations is the primary focus of our research. We will utilize RPI's geotechnical centrifuge to perform high-g erosion experiments on small-scale models to predict and validate the model for full scale simulations. This project is an interdisciplinary work, a collaborative effort between the Civil Engineering and Computer Science departments. It is based on the idea of providing validation for computer simulation through laboratory experiments. Hopefully, our results will be useful to civil engineers when designing earthen embankment structures. 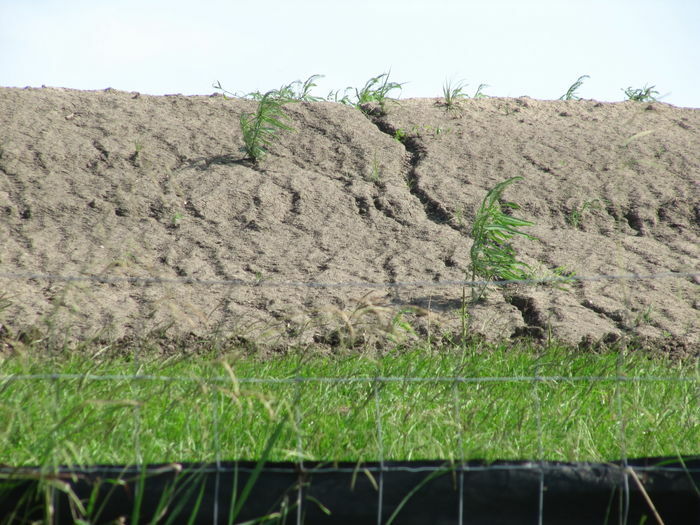 Study small scale erosion on earthen embankments, such as levees and dams. Design a new data structure to terrain representation that is easily coupled with an erosion simulation. Design a method for collecting erosion data from real-world test cases and laboratory experiments. Design a physically-accurate erosion simulation. Provide validation of our erosion simulation with real-world test cases and laboratory experiments through statistical analysis and visual comparison. Put together a software package to be used during embankment design to predict the conditions under which the embankment will fail. This material is based upon work supported by the National Science Foundation under Grant No. CMMI 0835762. Any opinions, findings, and conclusions or recommendations expressed in this material are those of the author(s) and do not necessarily reflect the views of the National Science Foundation.